Aromatic, flavorful cognac is a delicious sipper by itself, but it also lends itself well to cocktails. 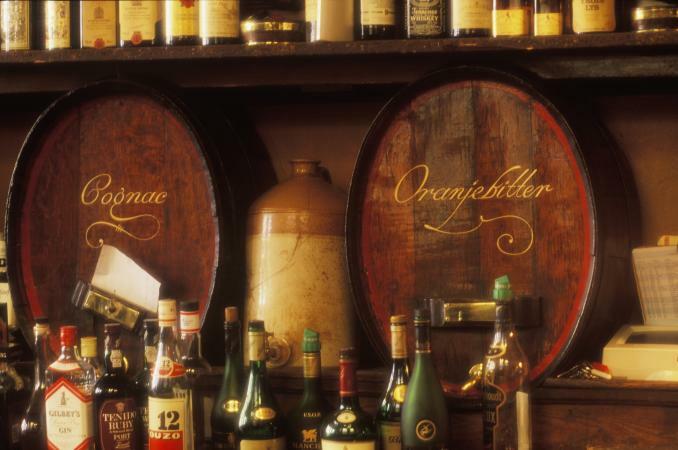 As with other good brandies, cognac adds complexity and warmth to an array of beverages. 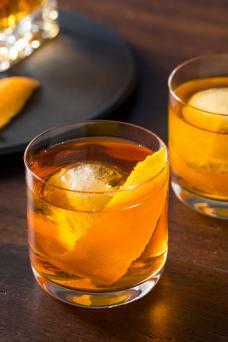 If you enjoy a traditional old fashioned, then you'll love this twist on a classic. Cardamom-flavored bitters add a hint of floral and spice, while the orange peel brings a lovely citrus flavor and aroma to the cocktail. In an old fashioned glass, dash the cardamom bitters on the sugar cube. Add the orange twist and muddle the sugar, orange peel, and bitters. Add the cognac and a splash of water. Drop in the ice cubes. 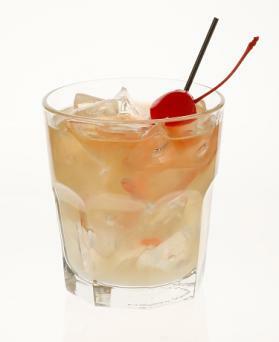 If you enjoy a whiskey sour, why not replace whiskey with cognac? It adds richness, while the lemon and lime keep it from becoming cloying. It serves one. In a cocktail shaker with ice, combine the cognac, lemon and lime juices, and simple syrup. Shake to chill. Place ice in an old-fashioned glass. Strain the cocktail into the glass. 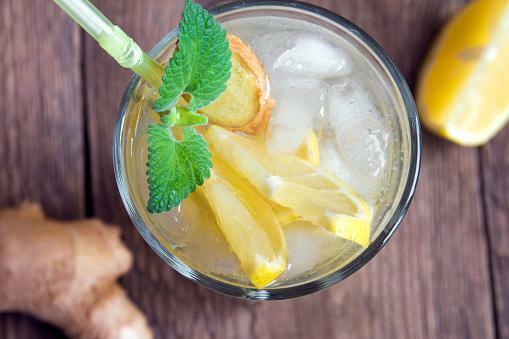 For a refreshing summer beverage, try this cognac-spiked ginger lemonade. It serves one. In a collins glass, muddle the ginger to release its aroma. Leave the ginger in the glass. Add the lemon juice, cognac, and simple syrup. Stir to combine. Add the ice and then fill to the top with water or soda water. This cocktail is usually made with gin, but some people like to substitute cognac instead. 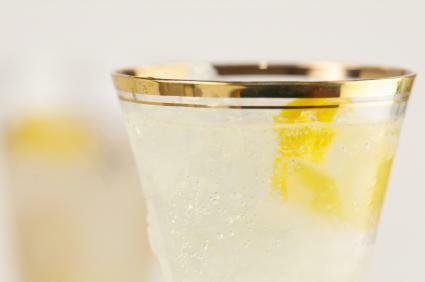 In a shaker with cracked ice, combine the gin or cognac, sugar, and lemon juice, and shake. Strain the contents into a Champagne flute or Collins glass with fresh cracked ice, and top off the glass with the Champagne. Garnish the drink with a lemon twist. Whether you're looking for a classic or something a little different, there are plenty of cognac cocktails you can enjoy. It's bright green and unusual, but it's also unusually delicious; try an Incredible Hulk cocktail with cognac and Hypnotiq. The sidecar is a classic cocktail made with cognac and Cointreau. Try a stinger, which has cognac and creme de menthe. Add some amaretto and Coke to cognac for a French connection. Add cognac to eggnog for a boozy holiday treat. Add cognac to mulled wine for extra winter warmth. Add a shot of cognac to Italian coffee; it's relaxing and stimulating all at once. Use cognac as your brandy in a brandy Alexander. Use cognac as your brandy of choice in red or white sangria. If cognac is your brandy of choice when combined with Bailey's Irish cream and Creme de Cacao, you have an angel's kiss. Choose cognac as your brandy in a toddy with tea for some cold weather comfort. Cognac makes a beautiful mixer in many cocktails. That's why it's a great addition to a well-stocked bar for your next cocktail gathering.